Centara Grand at Central Plaza Ladprao Bangkok offers a variety of stylish and modern rooms and suites. Each room ensures a comfortable and memorable stay in Bangkok. There is plenty to do at the hotel with facilities such as a swimming pool, day spa, restaurants and business centre. 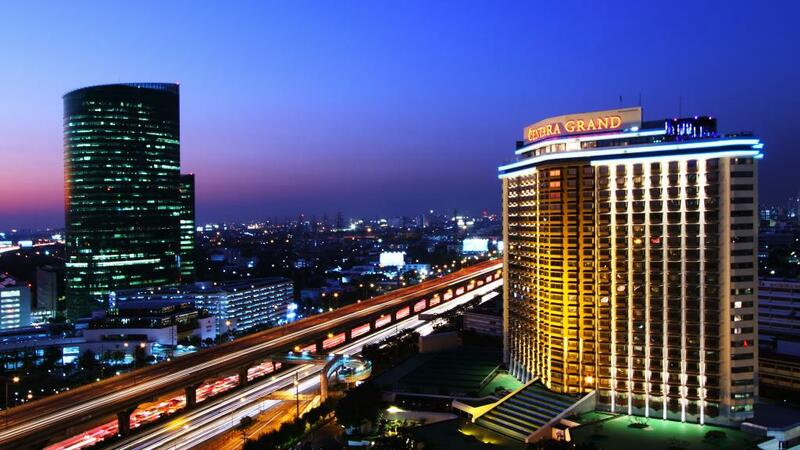 Centara Grand at Central Plaza Ladprao Bangkok offers a great place to base yourself while in Bangkok. The hotel boasts five star accommodation with a great range of facilities available, including a swimming pool, fitness centre, Club Lounge and numerous restaurants and bars.